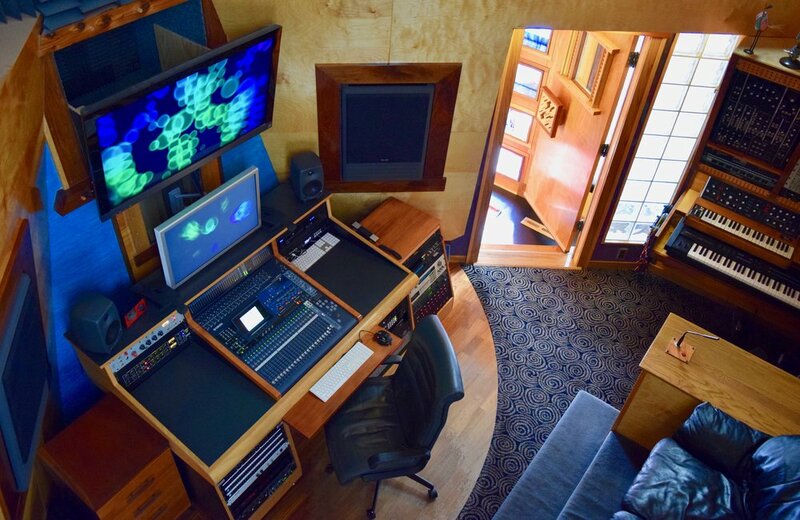 With over 30 years of experience providing professional audio production services to everyone from Sesame Street to United Healthcare, Intuitive has built a reputation for delivering the highest quality service and end results on time and on budget to a long and diverse list of customers, including many Fortune 500 companies. The facilities at Intuitive are beautiful and acoustically accurate. A comfortable professional production environment. Mike Olson is the beating heart of everything that is Intuitive. In a world of declining production standards, Mike has charted his own course by insisting on quality.